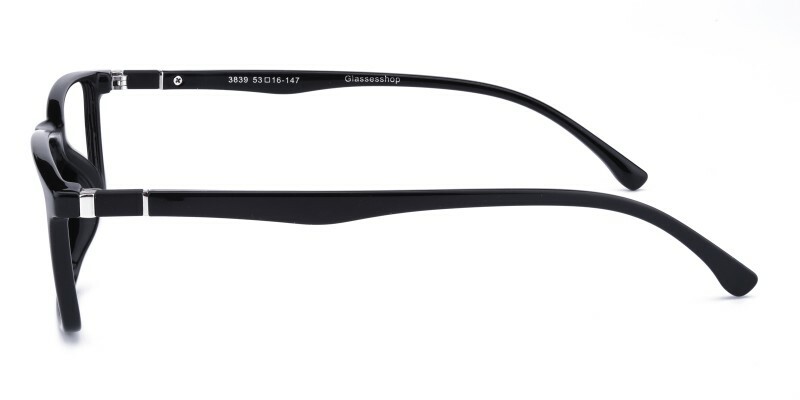 Glassesshop Mason Rectangle eyeglasses combine polished metal and comfortable TR90 material together, three color options: Black, Gray and Black/Crystal. 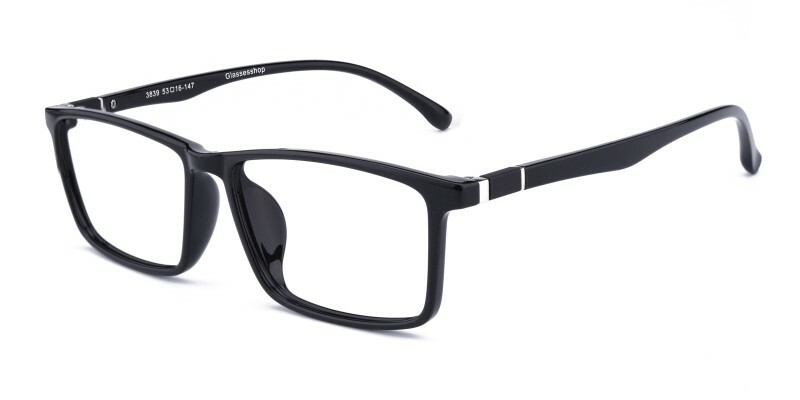 They are only 10.5g, a must have for men who are looking a pair of comfortable and affordable eyeglasses. Both computer eyeglasses and reading eyeglasses are available. They are comfy and fit perfectly! I definitely want another pair. 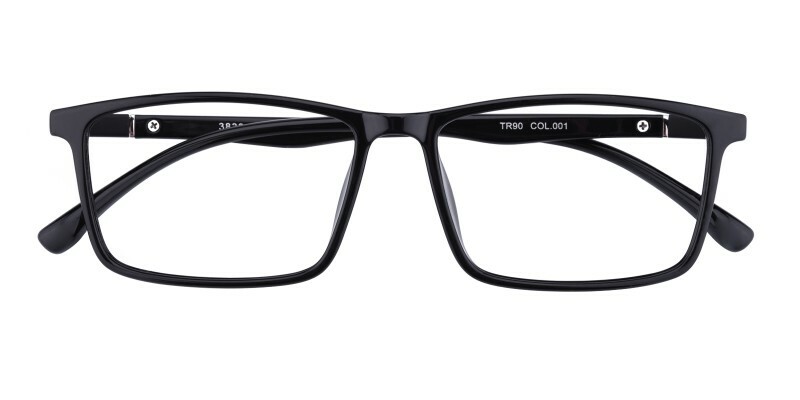 I was leary about making an online purchase for glasses but they look and fit great! Will definitely purchase again. 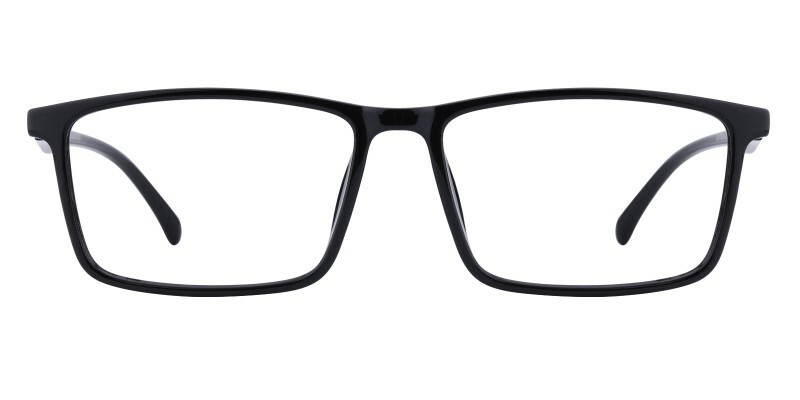 The frames are nice quality and not cheap looking. In love with this frame , it’s something new . I love the feature you have of uploading a picture of me and me being able to see what I look like when I try them on .